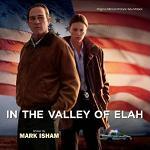 Born in New York to musical parents, it wasn't long before Mark Isham was playing instruments. He studied piano and violin, but it was the trumpet that was to have the deepest impact on his subsequent directions. He played trumpet in a variety of orchestras and jazz bands, sometimes appearing as a soloist or guest artist. Before long he was recording albums and giving solo concerts, while simultaneously launching a successful career as a television and film composer. 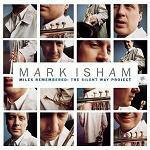 His albums include "Miles Remembered: The Silent Way Project", a tribute to the great band leader and jazz trumpeter, Miles Davis. 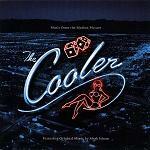 Isham is a fine jazz trumpeter in his own right as demonstrated in the soundtrack to "The Cooler" whose music is ideally suited to the casino setting. 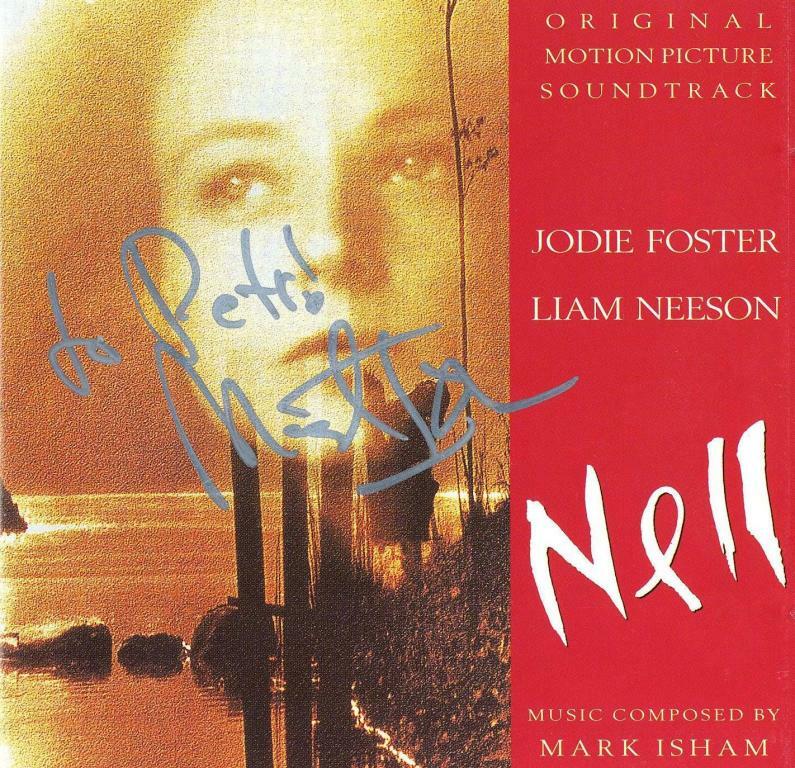 Individual tracks from Isham's albums also sometimes find their way as source music onto film soundtracks such as "My Pander Bear" which is used in "What Woman Want" scored by Alan Silvestri. It can be difficult to characterise Isham's film music as it can use widely differing pallets, though he often seems to be most at home with intimate and thoughtful music. 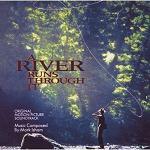 His oscar-nominated score for "A River Runs Through It" seems to take its inspiration from the eternal truths of family life, the natural beauty of Montana, the peaceful river and the pleasures of fly-fishing. Isham has a strong following in both Jazz and Film circles and has actively encouraged and developed this fan-base through his web-site at www.isham.com. Here you can subscribe to his regular free newsletter to keep fans in touch with his concerts and recordings. 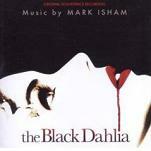 You can also listen to many Mark Isham tracks (some quite rare), in many custom playlists available at http://www.forwardmusikradio.com. 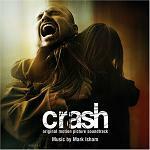 One of Isham's most interesting scores is for the movie Crash which has another great screenplay by Paul Haggis (following on from Million Dollar Baby). 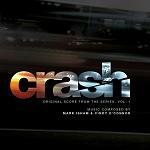 The music to "Crash" is a further departure from previous soundtracks and highlights the composer's versatility, while The Black Dahlia has Isham very much in home territory with his jazz trumpet solos and Next treats us to an orchestral action score with more comtemplative moments. "Crash" has now been converted into a TV series. Paul Haggis and Mark Isham are both involved in the new series, with some of the music composed by Cindy O'Connor. "The Mechanic" is a remake of the 1972 film (scored by Jerry Fielding) which starred Charles Bronson as an Assassin. 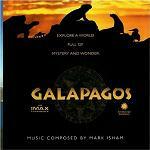 Isham's film score mixes old and new. The old is a melodic fragment on electric guitar for the assassin, played by Jason Statham in the remake. The new comes in the shape of Isham's atmopheric synths and driving Drum'n'Bass beat. 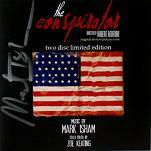 Unusually the soundtrack can be downloaded in two versions: "The Assassin's Edition" is 51 minutes (from Amazon.co.uk or Amazon.com) and "The Complete Collector's Edition" (from Amazon.co.uk or Amazon.com) is 71 minutes. 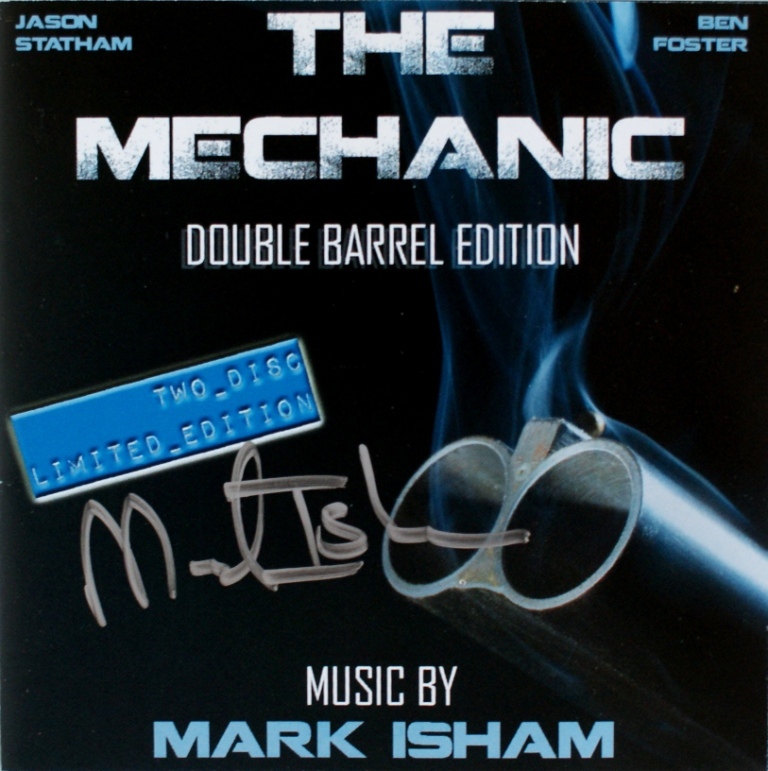 A 3rd option is "The Double Barrel Limited Edition" CD pack which will combine both and include special features. In 2013 Isham scored the film "42" (subtitled "The True Story of An American Legend") which is a biopic about baseball legend Jackie Robinson and his signing with the Brooklyn Dodgers. The film got strong support when it received favourable comments from the First Lady at a White House reception. The composer continues to score TV shows including "Blood & Oil", "American Crime" and the ongoing "Once Upon a Time". Recently Isham has released an EP album called "coverART" which is available for download. Fly Away Home - the music mostly consists of intimate groups of instruments including voice, accordian, piano, woodwind and strings in solo or group form. Isham's credits include the song "Ten Thousand Miles". Here are three very different albums showing the range of this versatile composer. 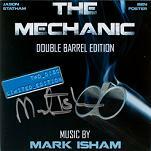 There is currently a video interview with Mark Isham featured on the m-audio site. 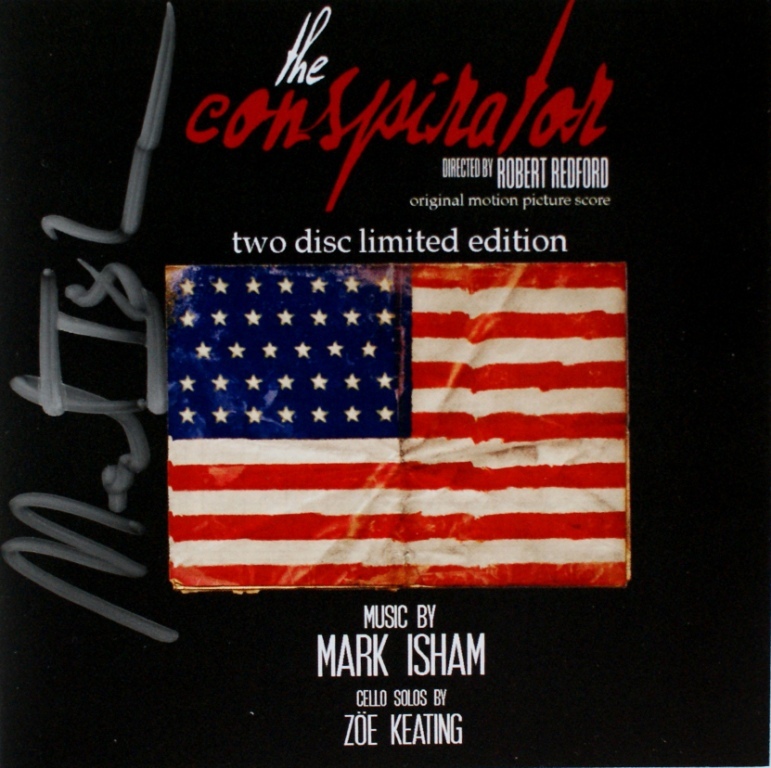 Here are some CD covers signed by Mark Isham. Our thanks to Petr Kocanda for permission to use his collection of autographed CDs. Click any thumbnail below to see the image full size in a separate window.